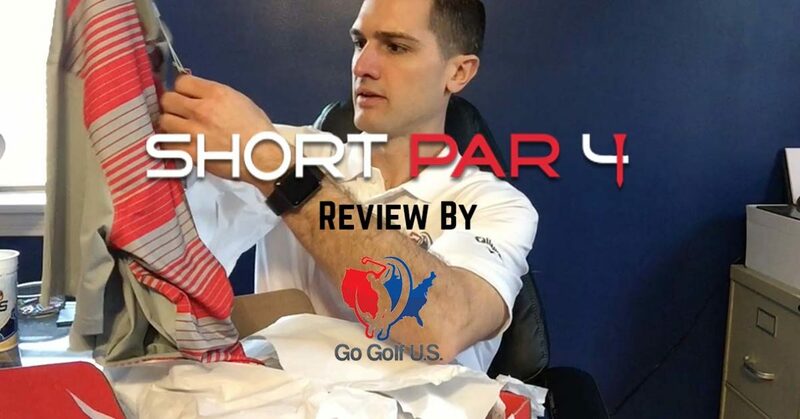 February Short Par 4 Golf Box Rating and Review | Go Golf U.S.
Haven’t seen our Short Par 4 rating and review before? All good, let us break it down for you. We decided to commit to a year of the service with the “Athletic Persona” and do a rating and review of EVERY box that gets shipped to us each month in a video and blog post. If you don’t know about the service, visit the site at this link http://bit.ly/shortpar4-gogolfus or on our site at https://gogolfus.com/short-par-4-golf-clothes/. For our selected persona, we went with the “Athletic” style as it fits who we are the best. You of course can pick your own and will receive different gear. New to this month and now moving forward, we will do a 1 minute video clip of the SP4 box and then a longer more detailed version talking about the products we received. Check them both out below! You can find the rating In the video or by reading the blog post below! enjoy. Item #1 – Puma Par Graphic Polo – Retail $70. 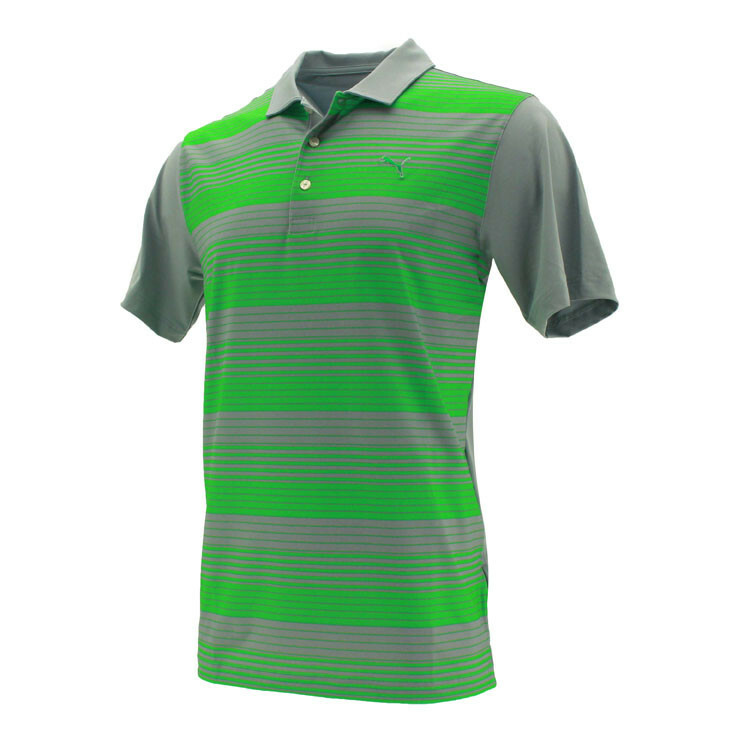 Item #2 – Puma Par Graphic Polo – Retail $70. I said above, “Nothing better than a FRESH puma golf shirt”. I take back that statement and replace it with, “There is something better, it’s two fresh Puma Golf Shirts!” The second one is Grey and Red, which I love as a color on the course. (Pictured below is white and black, the shirt I received is like the grey and green above but replace the green with red). As you know, it is a powerfully intimidating color and also worn by our beloved Tiger on Sunday’s. Head to the next paragraph for my rating. This is now our second box and I have to say I am impressed compared to the first. Having a nice shock factor, I jumped in the video and gave it a 10 of 10. I still stand by that rating and LOVE this month’s gear. Retail price on the box would have been $140 for the two shirts, we got the for $45… Do the math, this service makes sense! Stay tuned for next month’s Short Par 4 Rating and Review video and blog in March. It will be coming soon as we get it.